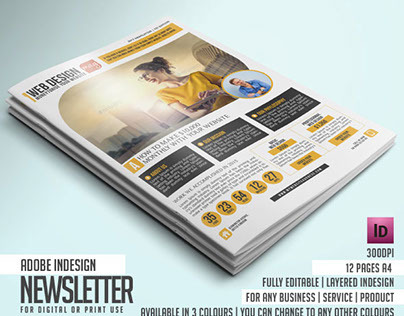 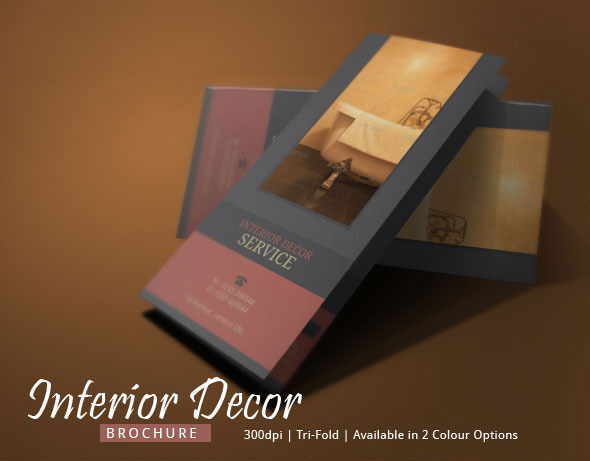 The interior decor brochure design is for interior decorator or interior decorating companies to advertise their business. 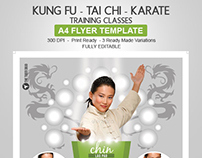 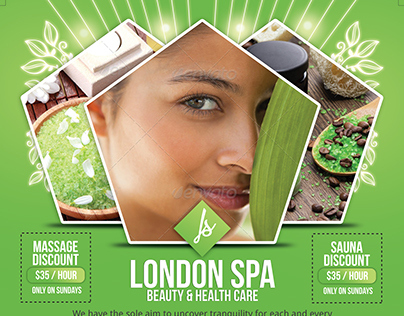 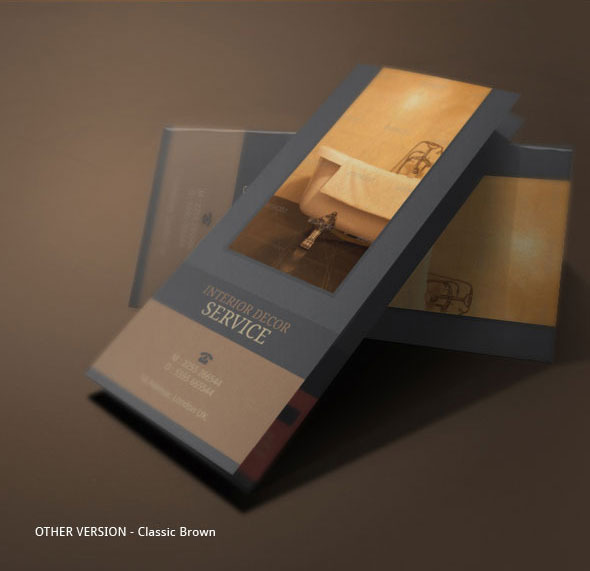 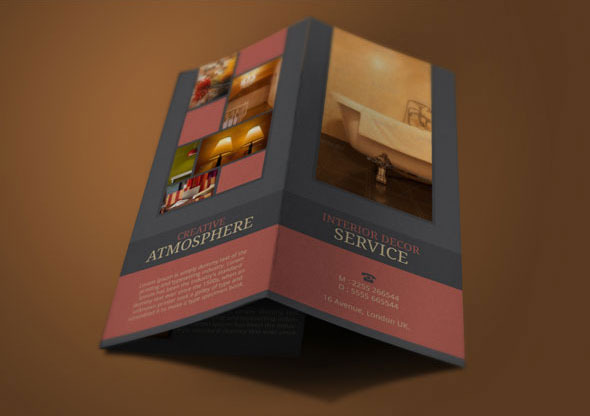 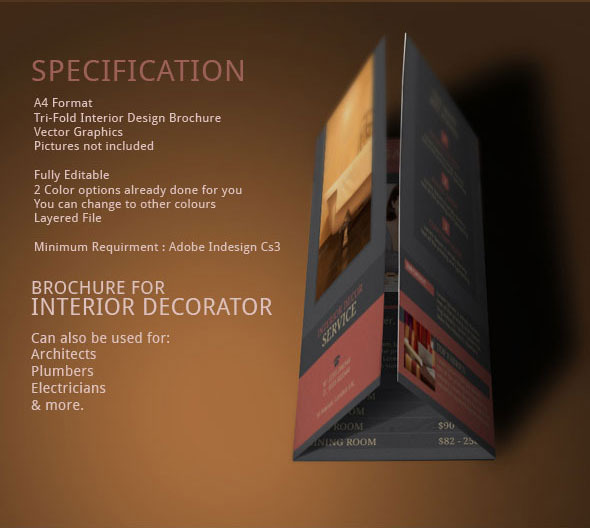 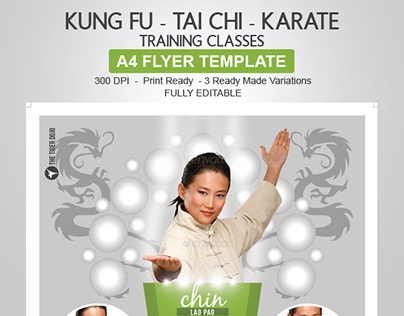 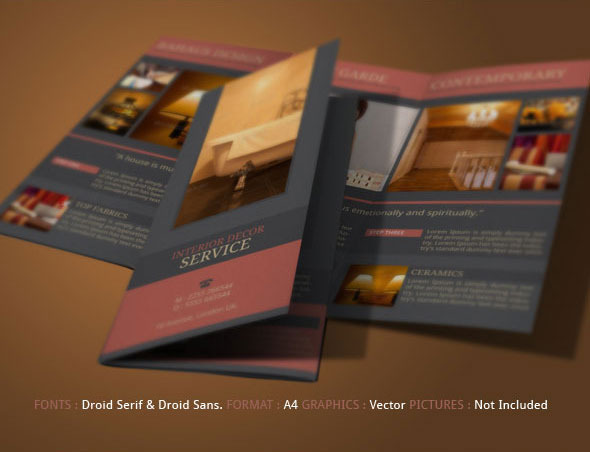 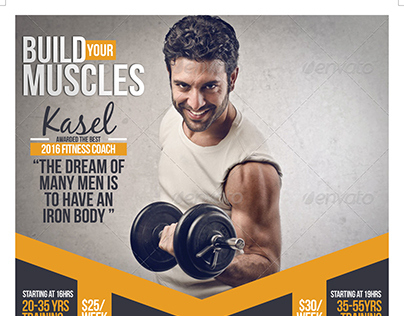 You can use it as a portfolio of price list of your service and put the appropriate text in this Tri Fold Brochure. 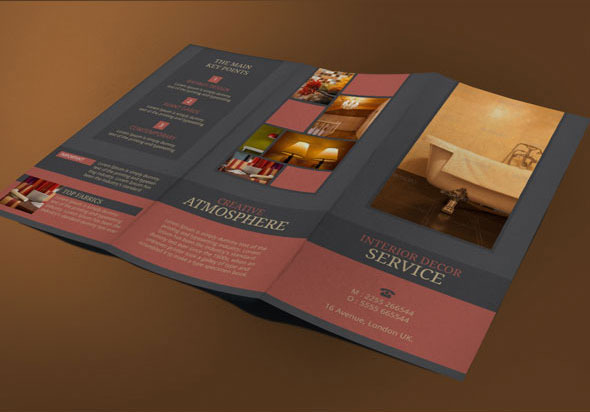 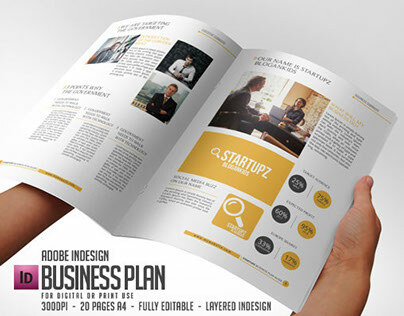 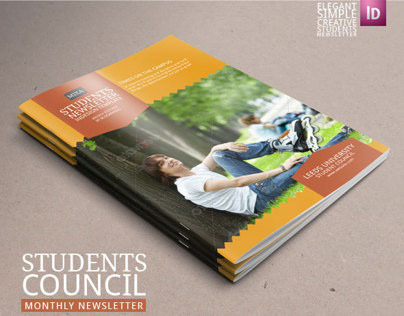 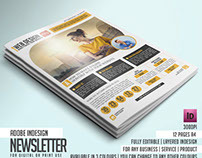 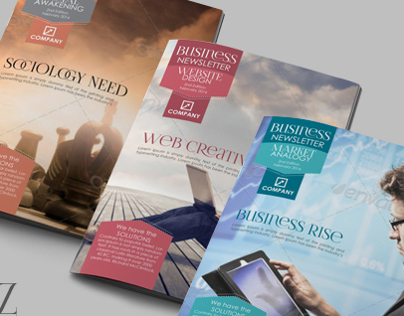 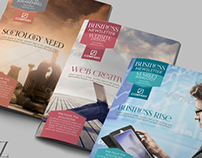 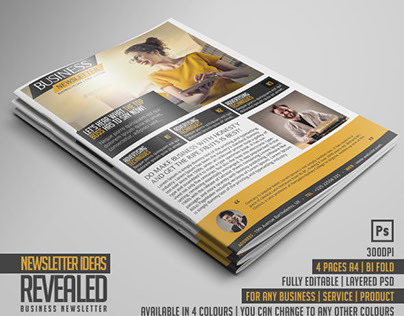 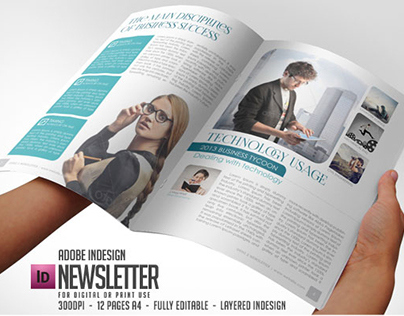 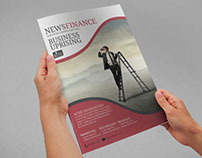 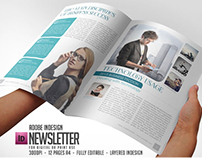 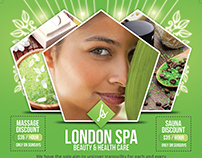 Put this brochure sample in places where there are potential clients, example hotels, banks, offices etc.